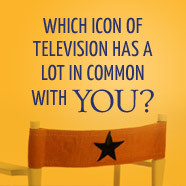 Get to know pioneers of television even better with these short, fun quizzes. 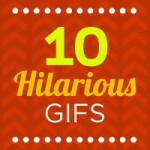 View television's funniest actors doing what they do best. 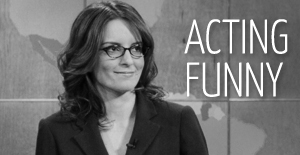 Try your hand at matching each TV comedian to their famous line! How Well Do You Know “Star Trek”? 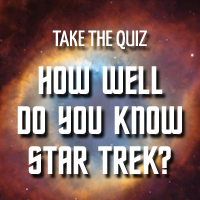 Test your “Star Trek” knowledge, from Romulans to the Borg! 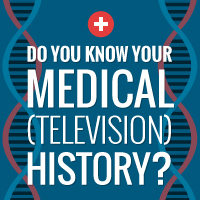 Do You Know Your Medical (Television) History? 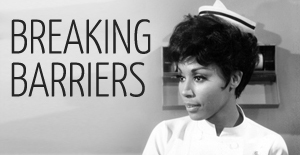 From "Dr. Kildare" to "ER", medical dramas cut deep! 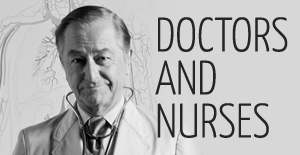 Think you're ready for surgery? 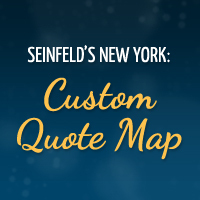 Test your Seinfeld skills by locating these witty snippets on our map! 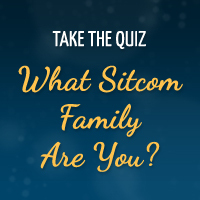 Which Sitcom Family Do You Belong In? 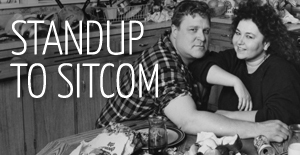 Families come in all shapes and sizes – especially on TV! Take the quiz to find out where you belong. 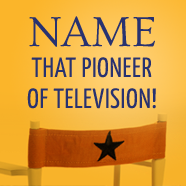 Which Pioneer of Television Are You? Take the quiz to find out which TV icon you are most like! 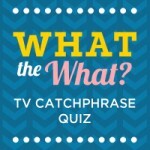 This pop quiz tests how closely you’ve been watching television stars and groundbreaking programs.